When Intel released their i7 processor, they took the industry by storm. It was a major addition to their already high performing line. All of this power however, is useless unless you have something to channel it. You need a good motherboard. With the current state of the economy, the world is becoming more budget conscious. Inexpensive does not necessarily mean cheap as we will soon find out. 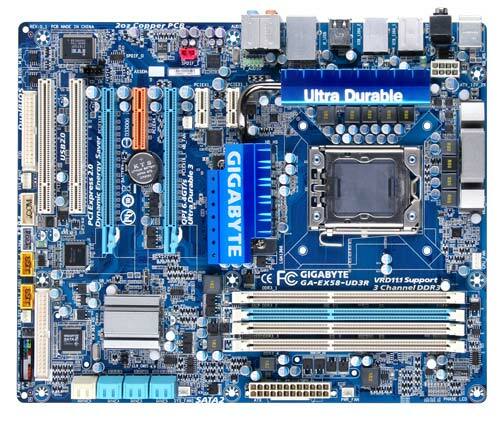 This is why we were pleased when Gigabyte offered us their GA-EX58-UD3R for review. So does this budget minding board have what it takes to play with the big dogs? Read on to find out.